Soak up some of that holiday magic to bring easy sock puppets to life! These inexpensive, quick-to-make toys are just what you need to wake up your family’s imagination. Make them as gifts or just decor around the house with the lone socks you already have. Channel the inner child in you and bring joy and cheer in the simplest way possible. 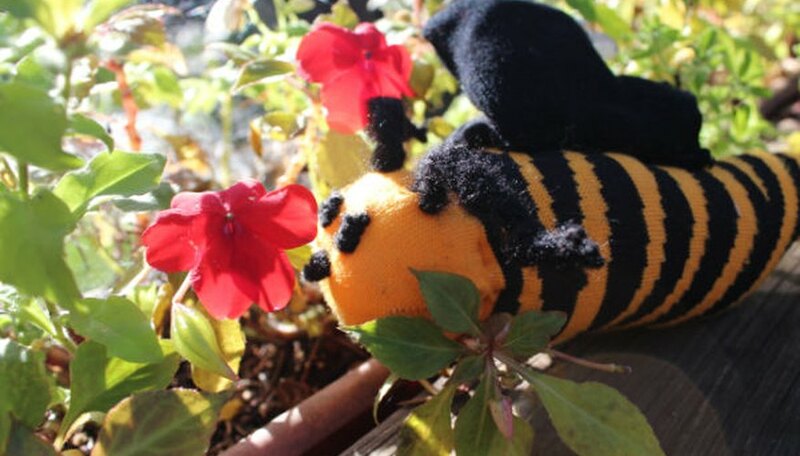 This adorable sock puppet is sure to get a ton of cuddles. A perfect gift for any child, he requires only five household items and just a few steps to make. Stick to white socks with colored heels to define his white fur. Stuff him with cotton and watch him come to life. With a silly grin like that, how can you not want to give him a hug? 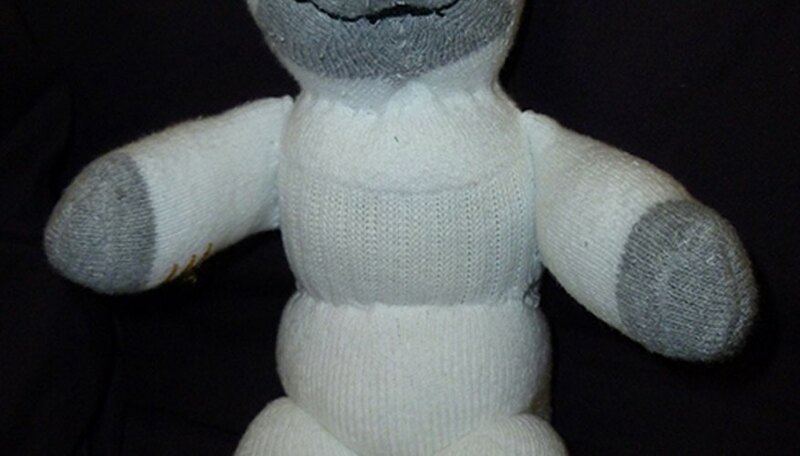 Why is a snowman sock puppet actually better than a real snowman? 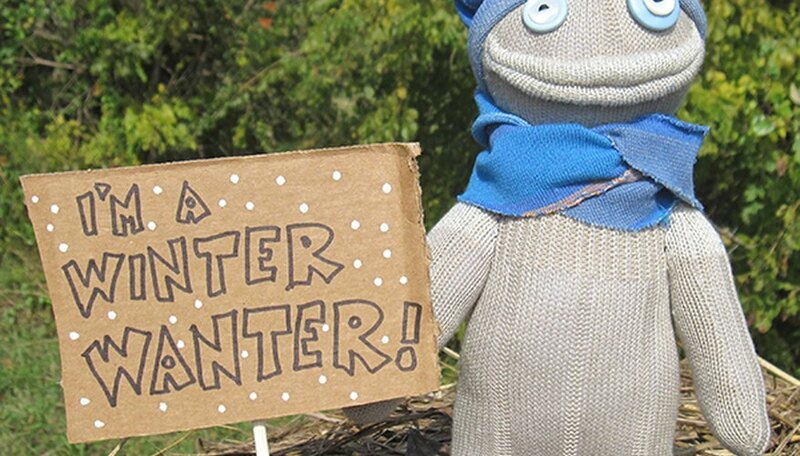 A sock puppet is warmer, easier to make and sure to last all year! 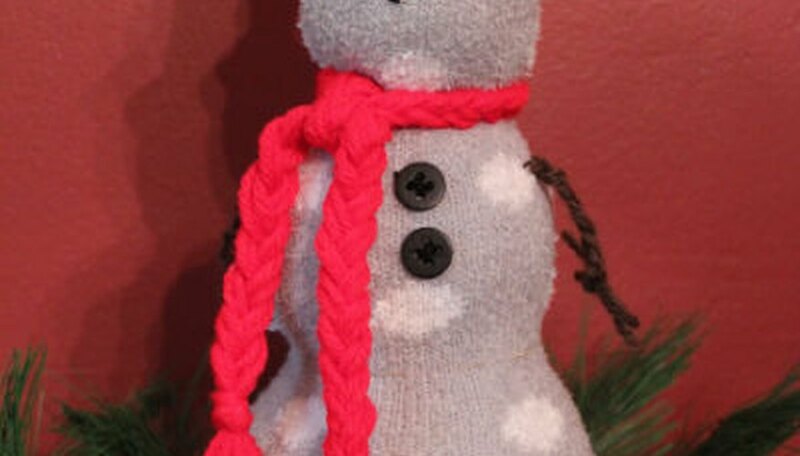 This two-sock snowman makes a perfect mantel or coffee table decoration. Add rice to the bottom of the sock to give the snowman some weight so he can stand upright. Change up the holiday scene beneath the tree this year and add some playful winter people sock puppets. Make one for each person in your family and give them names and personalities to match. Dress them up in scarves and hats and create a story for each. They are sure to spark conversation and put a smile on everyone's face. Need an elf on your side? With all the hustle and bustle during the season, you may find yourself needing some peace and quiet. That’s where these cuddly little friends come in handy. Hush-Elves can’t speak. Yes, we know none of the sock puppets can speak, but these elves don’t have mouths at all! Perfect for mental and emotional support, these stress-relievers are the best listeners you can ask for. Keeping the kids entertained while home on winter break may seem like a challenge, but with one sock and unlimited imagination, this reindeer puppet can amuse them for hours! Stories of Rudolph and his reindeer friends are just the beginning. Make a few puppets and have the kids create little adventures for each. There’s Dasher and Dancer, Prancer and Vixen. Comet and Cupid...well, you get the idea. Kids have some of the most vibrant and wild socks in their drawers. From polka dots to prints, the designs and colors are endless. 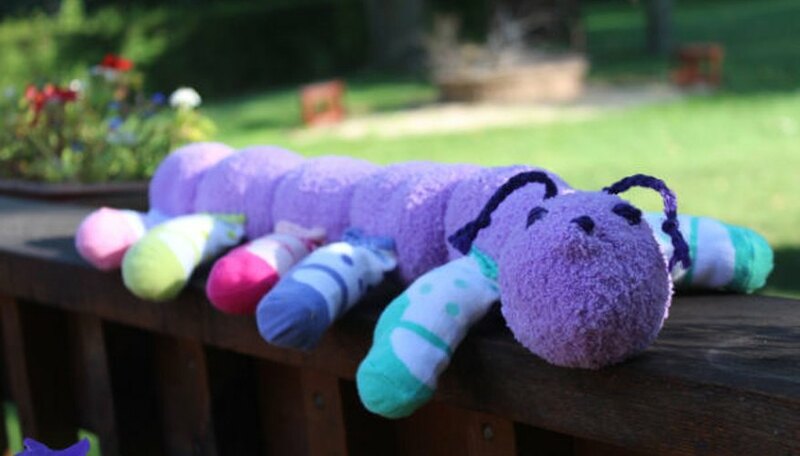 Grab a few of the same pair and one large tube sock to make a super cute caterpillar. The simple construction only requires sewing. Just stuff and sew and the caterpillar is ready for fun! 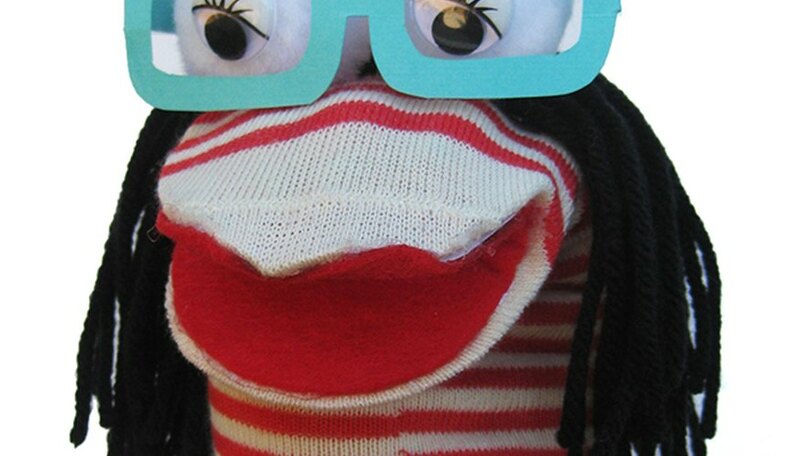 Sock puppets are meant to be played with and nothing screams personality more than a nerdy girl sock puppet. Just add googly eyes, glasses and some yarn to see how entertaining this inexpensive toy can be. 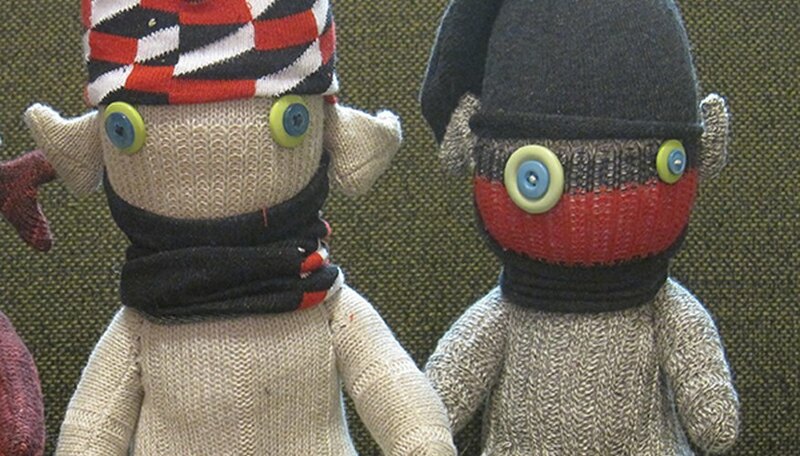 Make a geeky boy sock puppet and you’ve got both hands full of fun! 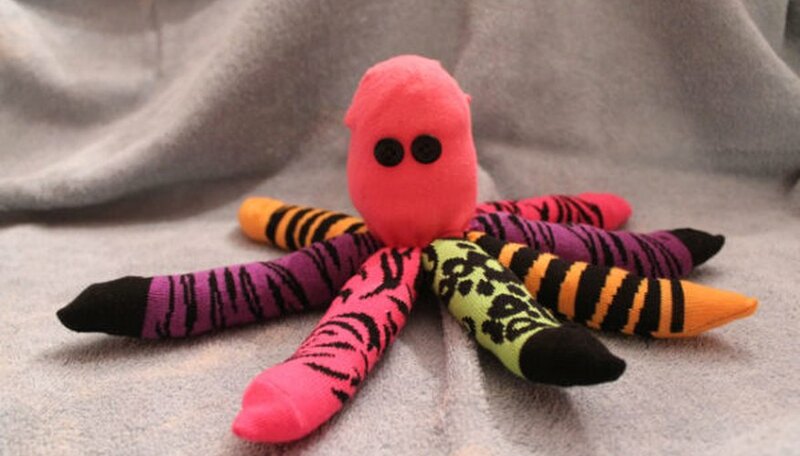 Even though an octopus may not be the first thing that comes to mind when thinking of a cuddly pet, they make for one cute sock puppet! This tentacled sea creature has never been friendlier. Get the young ones to pick their own colors and designs. Getting them involved in the creative process will have them fall in love with the puppet even more! Socks and mittens pair well together for more than just winter apparel. Combine both and create a sweet-as-honey bumblebee. 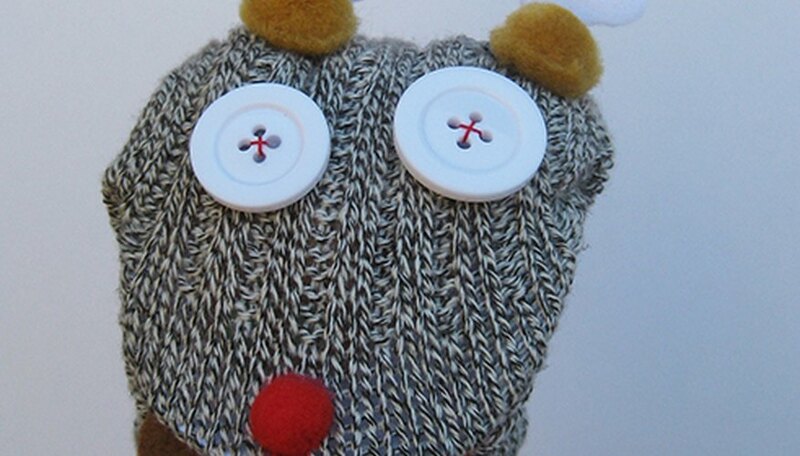 Using the mittens as wings, you can let the children’s imagination fly high. 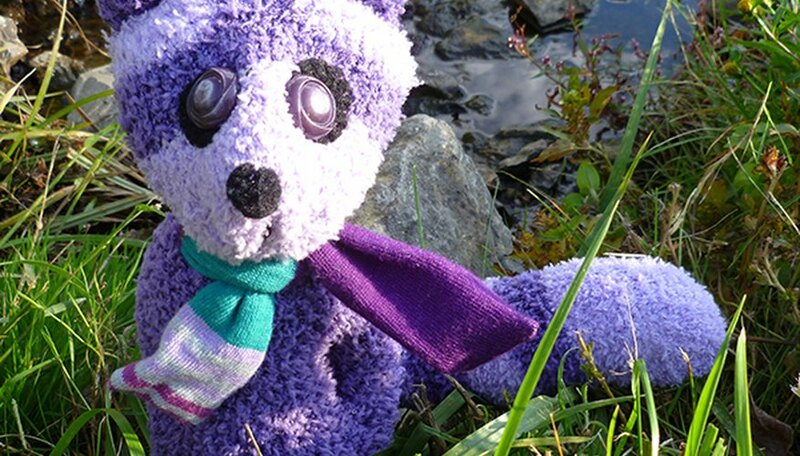 It's sure to win the hearts of the little ones and is the perfect puppet all year round. Garineh Magarian is the Social Media Manager for eHow. She has a BA in Journalism from California State University, Northridge.